How do you think your three first round picks at the latest draft will change the face of your franchise? 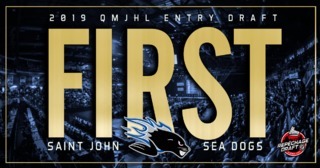 The rebuilding Sea Dogs were no strangers to the podium during the 2018 QMJHL Entry Draft, selecting defensemen William Villeneuve and Jeremy Poirier second and eighth overall respectively, while choosing forward Josh Lawrence with the 15th overall pick. 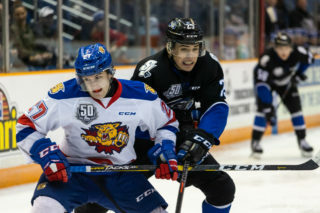 “Villeneuve and Poirier will play big minutes for us immediately,” Sea Dogs’ President and General Manager Trevor Georgie pointed out. 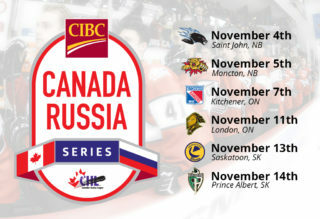 “They’ll be out there in all situations, including the powerplay and penalty kill. Josh Lawrence is one of our forwards that has the potential to be an elite level player. Our draft class in general this year has big upside. We selected a lot of talent but also a lot of character.” Georgie was also quick to point out that the Dogs accomplished a virtually unheard-of feat by acquiring six of the top 30 players listed in the final CSR Rankings at last June’s Draft. What will it take for your team to return to the playoffs? 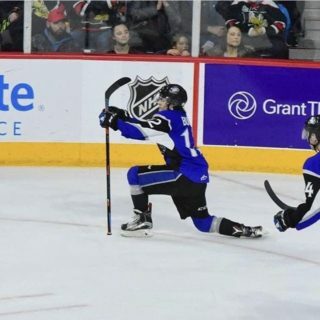 After winning the franchise’s third President Cup Championship in 2017, the Sea Dogs fell to the bottom of the standings last year, failing to qualify for the postseason for the first time in four seasons. With Alex D’Orio having both playoffs and an NHL camp experience, what kind of leadership can he bring to your group? 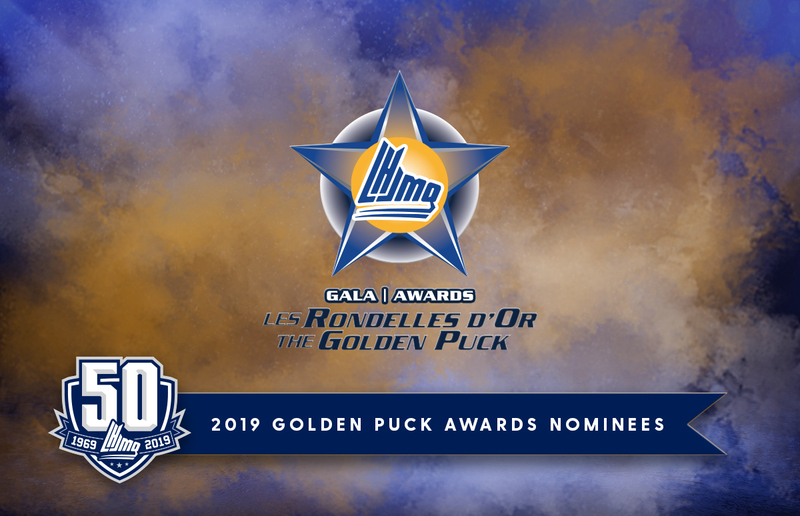 Entering the 2018-19 season, goaltender Alex D’Orio is the last player remaining from the Sea Dogs’ 2017 President Cup winning roster. 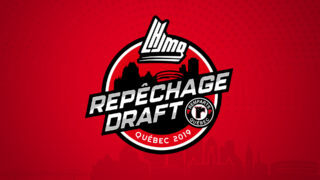 The 19-year-old Pittsburgh Penguins prospect will be relied on as never before to keep his club as competitive as possible.